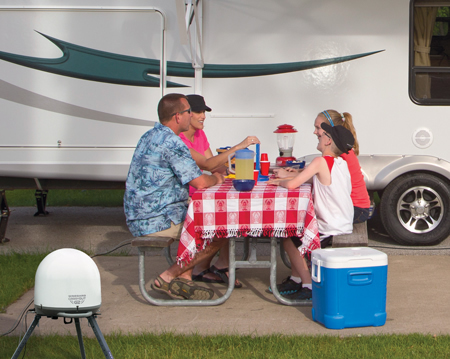 There are lots of quick RV tips… just one or two sentences long which don’t require any elaboration. It seems silly to make just one short tip ‘the’ RV Tip of The Day so from time to time we’ll have a Quick Tips Day and post several all at once. Today is the first. When storing your RV don’t forget the refrigerator/freezer. After removing all food items, wash the interior walls, shelves and door liner with a solution of 2 tablespoons of baking soda and 1 quart warm water, and wipe dry. 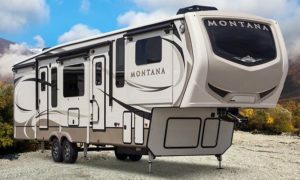 Leave the doors open while the RV is in storage. If the refrigerator has an unpleasant odor consider a commercial odor remover. Spray into the refrigerator and close the door. Repeat if necessary. Wash the interior before loading with food. 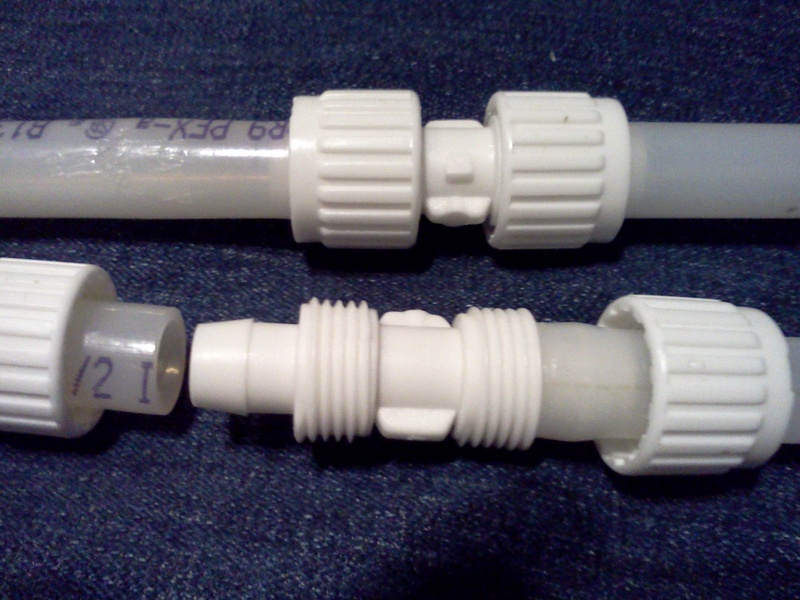 Cut two pieces of foam pipe insulation… the stuff you slip it over your pipes to insulate them from the cold freezing weather… the same length as your RV’s windshield wipers. Slip one of these over each of the wipers to protect them from the elements while your RV is parked. The wipers last for years this way. Just remember to remove them when you hit the road or they won’t clear the windshield if it rains! To conserve gray-water holding tank space, use dishpans to wash and rinse dishes. When finished, pour water down toilet into the black-water holding tank. Clean off the top of your slide-outs before closing them up. 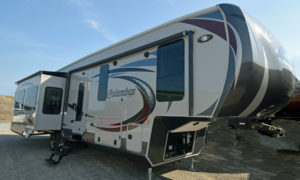 Call to check for RV size restrictions at campgrounds before you get there. Particularly sites at state and national parks and also older private campgrounds. To conserve gray-water holding tank space, turn water off when shampooing and soaping up in the shower. Save battery power by using fluorescent or LED lights. Put screenwire in your rubber bumper plugs to prevent bees and wasps from nesting. Fabric softener sheets placed in drawers, closets, and other strategic locations in an RV prevents musty odors and that “closed up” smell. Also, reported to be a good pest repellent. 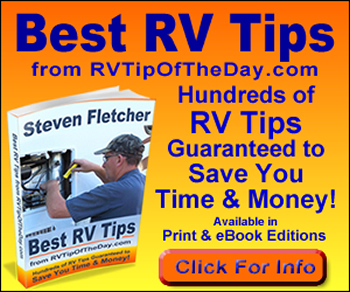 3 Responses to "RV Quick Tips Thursday"
Steve what is a rubber bumper plug? I had a disagreement with Fran about if I needed to explain that… I guess Fran won. 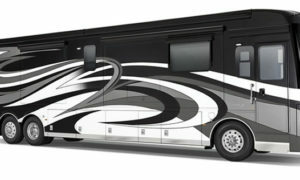 Not all RVs have a bumper but on those that do it’s usually a square metal tube. The tubes have a rubber plug on at least one end that can be removed so you can store a sewer hose in the bumper. Most of the rubber plugs have a hole in them that invites bees and wasps to make a home in the bumper. I have been trying to find ways to prevent bees and wasps from nesting, it drives me crazy! But that was also a great tip about the windshield wipers, I had never thought about that. Thanks for such good advice!